Italian politicians have expressed outrage after it emerged that public broadcaster RAI paid Greece’s flamboyant former finance minister Yanis Varoufakis 24,000 euros for a 22-minute interview. 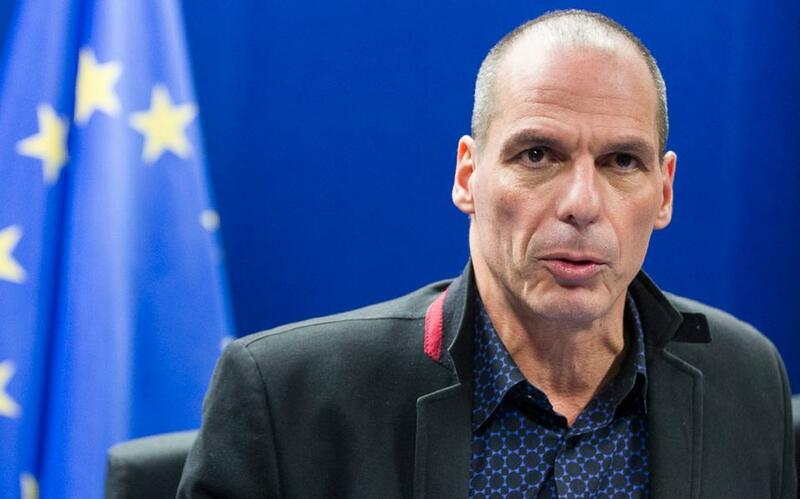 The fee - equivalent to $26,300 or more than 1,000 euros a minute - was paid out to Varoufakis for an appearance on RAI 3 on September 27, along with a first-class plane ticket, the renegade economist revealed on his own blog on Wednesday. Varoufakis, the former face of Greek defiance against the cash-strapped country's creditors, said he was releasing details of his earnings for recent media and public speaking gigs to dispel claims that he has been on a “self-enrichment drive” since resigning in July. He listed 20 events at which he had spoken for free or for economy-class flights only, and three more for which he earned between 500 and 1,700 euros. But there were also two “commercial” appearances - the RAI interview and a presentation at a conference in Singapore - for which he earned 24,000 euros and 28,800 respectively. Renato Brunetta, leader of the Forza Italia (FI) party in the lower house of parliament, denounced the huge payout from RAI, saying it was “extremely serious, unprecedented”. “Do Italians pay their subscription to RAI to pay Varoufakis? I hope not,” wrote FI spokeswoman Mara Carfagna on Twitter. RAI said Varoufakis had been contacted directly by Endemol, the production company behind the programme, which had negotiated the fee. Varoufakis appeared on a 60-minute TV debate for the BBC just three days before the pricy Italian interview -- for no fee, just an economy-class plane ticket. The motorbike-riding left-wing economist defended the huge payouts for the Greek and Singaporean appearances, saying they allowed him to remain “independent from vested interests” and to support his “other activities”.